NE goes Downtown! 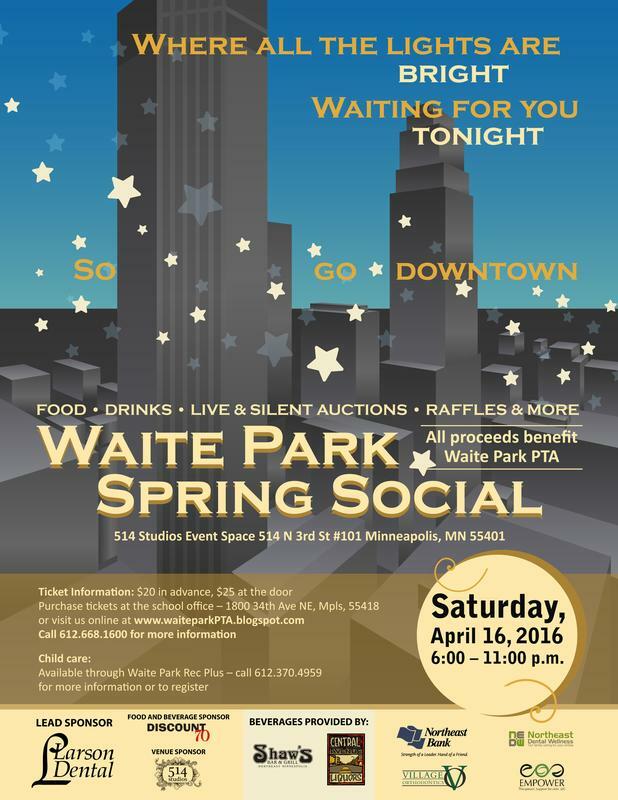 An evening of food, drinks, entertainment and one of the biggest silent auctions in town! This is an adutls only event and your ticket includes a buffet and drinks (tips appreciated). Wine and beer raffles will happen throughout the night.